There are three things in the world that I have a love-hate relationship with; Candy Crush, coffee and body scrubs. Candy Crush is irrelevant to this post, so I'll save it for another time. Coffee. I am obsessed with the smell of coffee, but I hate the taste of it. I have a theory that only 1% of the population actually really likes the taste of coffee itself. Realistically most people just drink it to wake themselves up, help them stay alert, and as a social drink. A coffee order with a million specifications is just someone secretly saying "please do anything you can to make it taste less like coffee". Scrubs. I LOVE scrubs. First of all, exfoliation is the key to good skin, so I always make sure I have some type of scrub for my face and body. Secondly, I love products that make me feel like they're actually doing something. Stinging toners, cold face masks, and scratchy scrubs are things I seek out. The only issue is that I have sensitive skin and that makes products like this, that don't irritate my skin and bring out its redness, hard to come by. 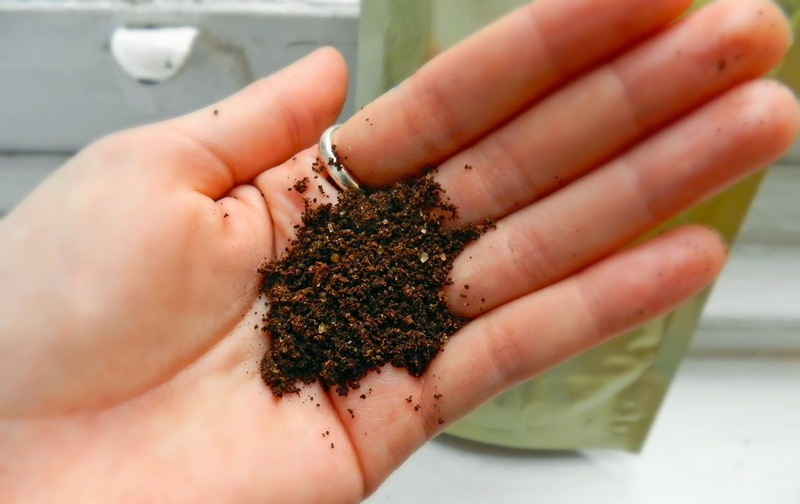 THEN CAME THE COFFEE SCRUB. 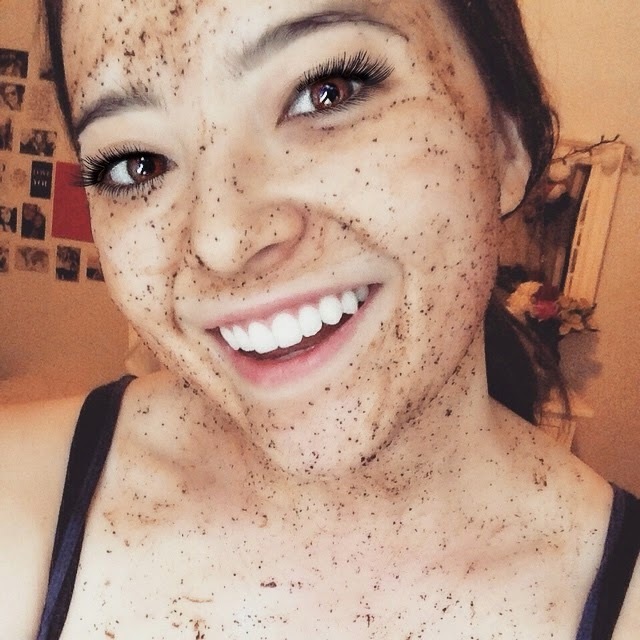 Seemingly overnight my Instagram feed, and Tumblr homepage, have become filled with people and their coffee scrubs paired with witty captions. 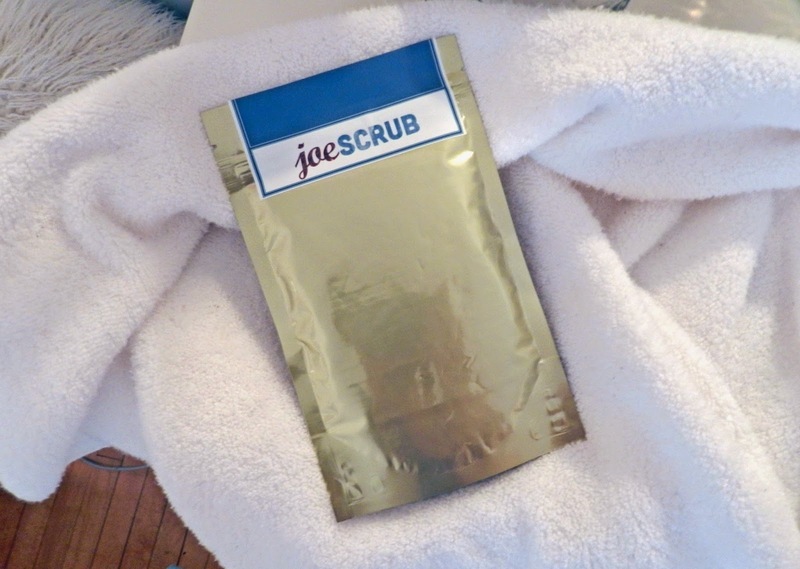 I have always wanted to try one to see how it differs from a normal scrub, and then I was introduced to joeSCRUB. One package costs just $16.00, and it ships worldwide. This product is also made with TLC in my hometown of Toronto, so I couldn't say no. 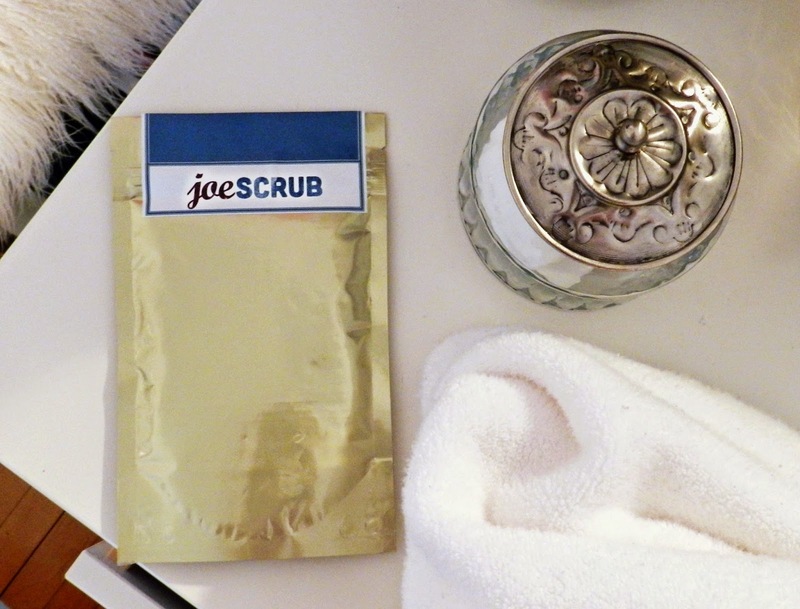 joeSCRUB's dry, vegan coffee scrub managed to hit the love part of my relationship with both coffee and scrubs. It smells freaking amazing, felt like it was truly doing something while it was on my skin, and left no signs of irritation. After the very first time I tried it, I noticed a difference in my skin, especially on my face. Enough of a difference that I was walking up to my friends in the library being like, "TOUCH IT. SERIOUSLY. FEEL MY FACE." 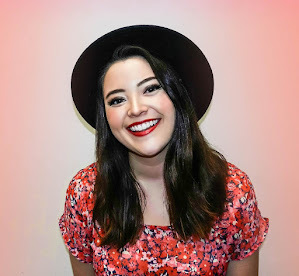 My skin looked healthier and brighter, while feeling smoother and more hydrated. The packaging is simple and acts as a re-usable bag to keep the scrub sealed. I love that they manage to fit a snippet of everything you need to know about it on the back as well. I am a huge fan of natural products. The fact that every ingredient in this scrub, except for the jasmine essential oil, is edible or drinkable is a huge plus for me. There's something to be said about being able to read the ingredients and recognize every single one of them. 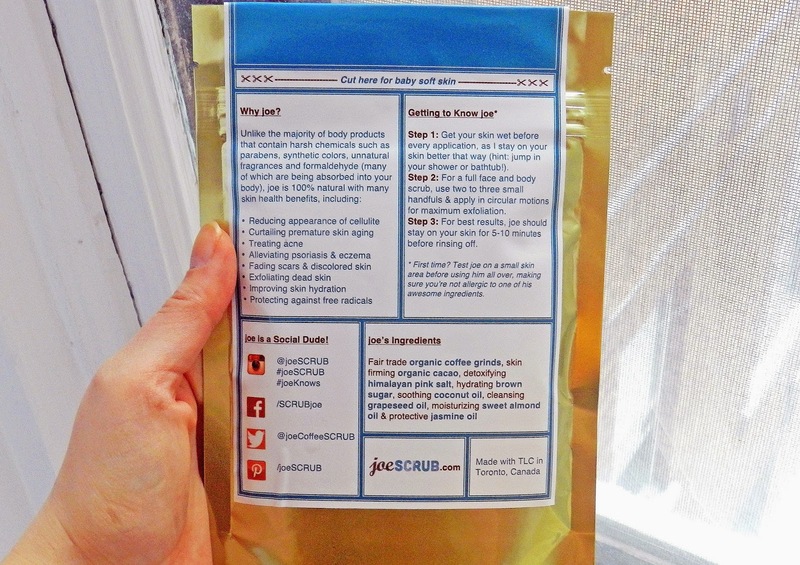 In case you're skeptical about the ingredients and what they claim to do, joeSCRUB goes into more detail about each ingredient and its intended effects on their website. Using this scrub is truly as simple as the three steps on the back of the package. For the first time, I simply splashed water on face and applied the scrub in a circular motion onto my damp skin. I waited 10 minutes (snapchatting all my friends a lovely picture of me covered in my coffee scrub) and then washed it off. It's an easy process that is definitely worth it, especially in the winter when skin really needs some rejuvenating. I definitely plan to add this product into my skin-care routine. I haven't used this coffee scrub for a significant period of time so I can't personally attest to the long term benefits of fading scars and discolouration, and I am lucky to not have any issues with acne, eczema or psoriasis. However, quite a few blogs have done reviews on this scrub, so if you're interested in seeing how it might work for your skin type, check them out!